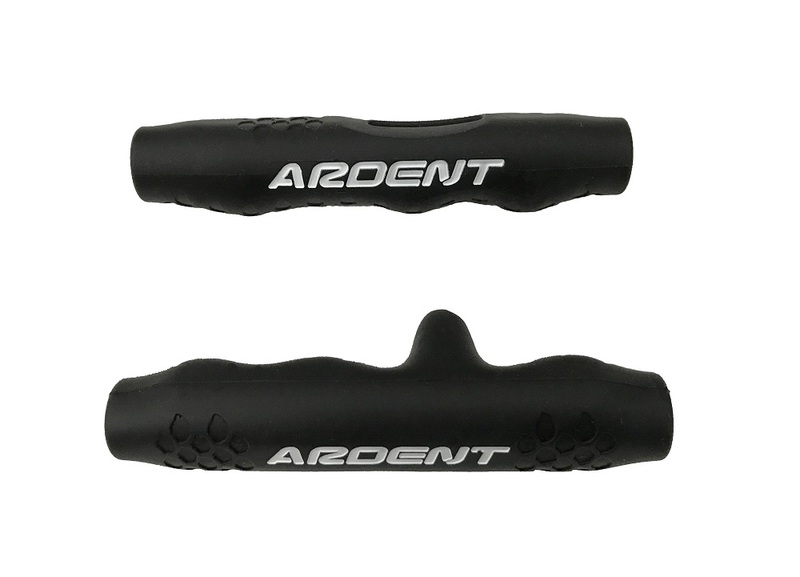 The Ardent Pro Rod Overgrip is a true innovation that provides an angling benefit never before realized with cork, EVA, or golf style grips. This product reduces stress caused by rod split grip designs, reel seats, and reel foot irritation on spinning reels. Click on the links below to view installation videos. I got 2 of these in a promotion for purchasing the Edge and Tournament pro rods, 1 each of casting and spinning. They weren't as hard to put on as most people have stated, and yes my casting grip did rip at the bottom. Overall my hand when using the spinning reel felt much better after 8 hours of almost constant use! I'll order more for sure! Not a bad idea just hard to put on the rods. Wish it was more of a Winn wrap instead of rubber piece. A little bulky but it does help with grip and I have never been a fan of foam rod handles so I have one on all of my edge series rods. I give it 4 out 5 because it does it job but could be improved. They are difficult to put on but if you watch the video you will see how to install them quickly and proficiently. I purchased four of these and absolutely love them. When cranking or setting the hook on a jig I know that the rod isn't coming out of my hand. One of the best purchases to upgrade my rod's I have ever made.